Eyo is the Second Runner up of MTN Project Fame Season 3. Also known as the 'Akwa-Ibom Fyn Boi', he ventured into music at a tender age and has been a lover of the creative arts. He was the founding member of 'Yahweh Klan' and also a member of the Spirit Of David(SOD) Gospel Dance Group. His style of music is influenced by international artistes such as Musiqsoulchild, Angie Stone, Jill Scott, Erika Badu, Inia Arie, Brandy, D'Angelo, Frank Ocean, Tuface Idibia, Fela to mention a few. His new single- 'Show For Your Eyes' Featuring Maytronomy and Produced by vast musical producer TK shows Eyo's versatility in music. His video is coming soon. 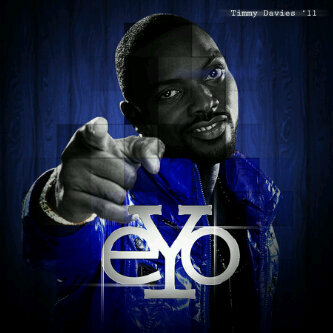 Follow Eyo on twitter @Heyeyo.